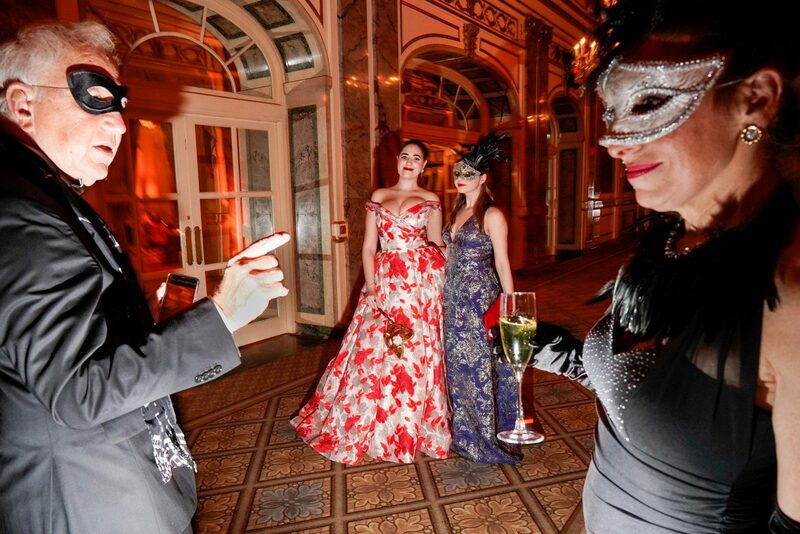 Up the elevators, through the storied halls and past the grand gilded moldings we invite you to withdraw from the modern era, out of space and time to a celebration and evolution of three previous musical decades. 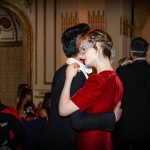 Within the regal and lavishly ornamented Grand Ballroom, drink your fill and dance the night away to the full 15 piece Lou Pettinelli Orchestra playing the original manuscripts and transcriptions of rarely played music from the 1920s, 30s, and 40s. 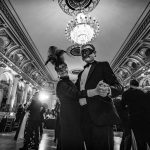 Featuring award-winning leading debonair crooner Gregory Moore and the honeysweet tones of Haylee Grosvenor as well as original hand-cranked gramophones playing the vintage vinyl 78 records, the clock turns back by a full century. 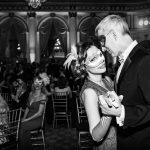 The opulent space sequestered in The Plaza Hotel plays host to Dardanella’s Grand Masquerade Ball, built in 1929 specifically for the sights and sounds of the 1920’s and 30’s. 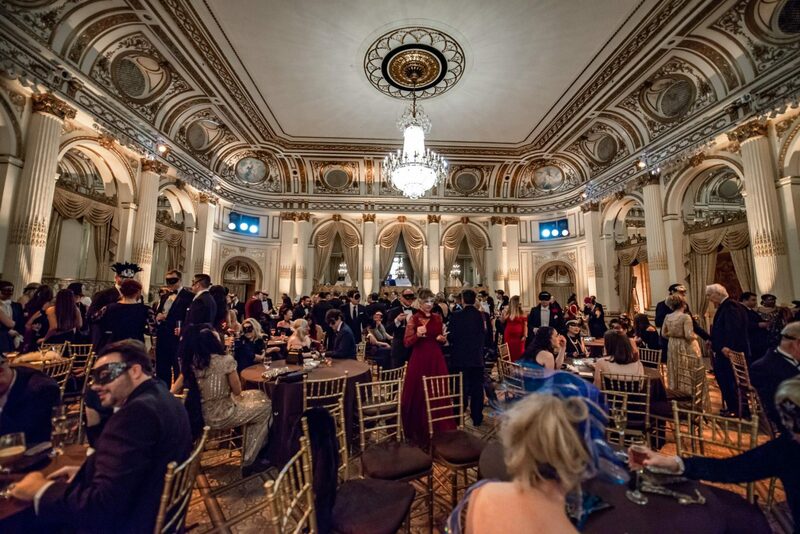 Painstakingly restored at great expense with the original chandeliers cleaned and repaired, over 200 paint samples taken to research and match the original colors, tapestries cleaned, original mirrors and sconces refurbished, as well as six ceiling oil murals depicting angels and cherubs restored, this bastion of classic and old New York returns to it’s former decadent glory for one night only! 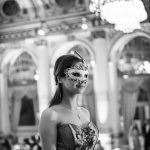 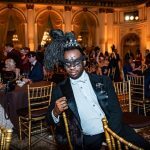 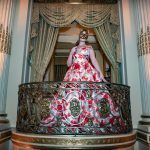 Guests bathed in champagne, hit the wood dance floor, and reveled in splendor at Dardanella’s Grand Masquerade Ball at The Plaza on January 18th!